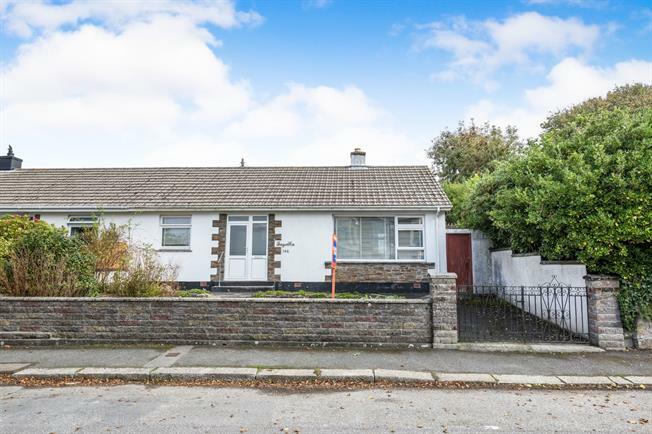 2 Bedroom Semi Detached Bungalow For Sale in Redruth for Offers in excess of £175,000. Situated in a most popular location in tree lined Albany Road, this is a chance to obtain a semi detached bungalow now in need of some updating but offered at a realistic price. It is a chain free sale and the property has two bedrooms, there is an L shaped lounge/diner and to the rear of the kitchen there is a lobby/laundry room. There is also a bathroom and a separate W.C. The property is for the most part double glazed and has gas fired heating. Externally there are easy to keep gardens, a parking space and a garage. With two built-in cupboards, one having shelving and a radiator. With a focal point delabole slate fireplace and hearth plus shelving and an inset gas fire. Skirting radiator. This room has a fine view. Space for white goods. Worcester gas fired boiler. With fitted wardrobes and dressing tables and an enclosed wash hand basin. Radiator. 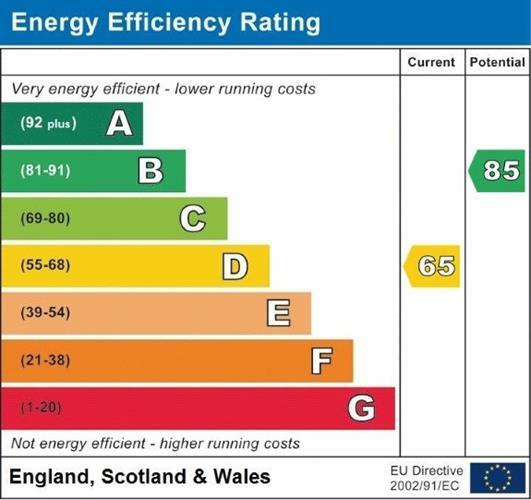 With fitted double wardrobes and cupboards above. Radiator. This room has a fine view. Two thirds tiled and having a panelled bath plus a mixer and shower. There is a wash hand basin and a mirror. Radiator. Two thirds tiled and having a low level suite. There is an enclosed front garden with parking for one small vehicle. There are raised flower borders that are well stocked. To the rear there is a paved area with a gate to the rear lane and internal access to the GARAGE 4.86m x 2.43m (15’11 x 7’11) with an up and over door. There is a WORKSHOP 3.30m x 2.50m (10’9 x 8’2). Outside tap.